A bad hair to me is like a bad day, not only it affects our emotions, but it affects our identity as well. Well, I am not being judgemental, but I think hair does represent ourselves and also boost our self-confidence. Come to think about it, it's true that hair links to a lot of things, when your hair is too fine, frizzy, too dry, damaged and falling out, your emotions and self-esteem are ruined. 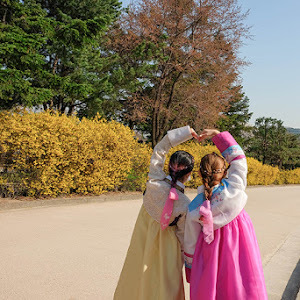 This explains how important our hair is and with all the damages caused by heat, chemical, harsh weather conditions, women today really needs a better hair care. 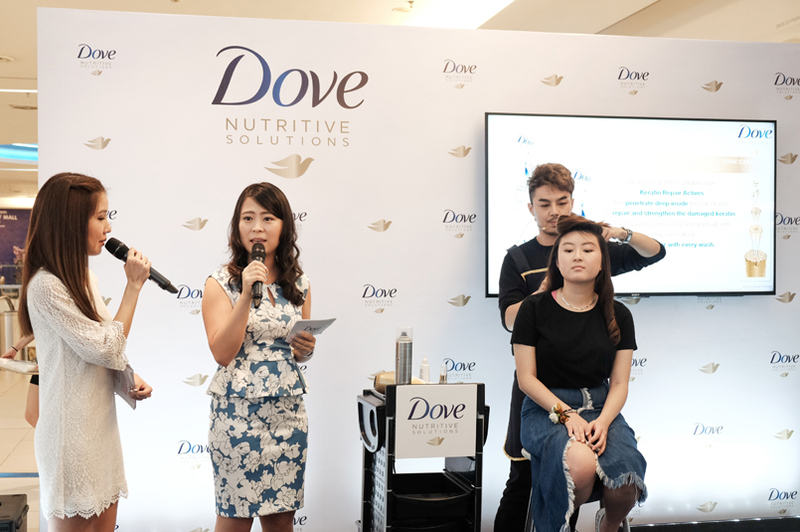 And this is why Dove launches an improved hair care range that offers superior nourishment solutions that caters to different type of hair needs for the women which is called the Dove Nutritive Solutions. 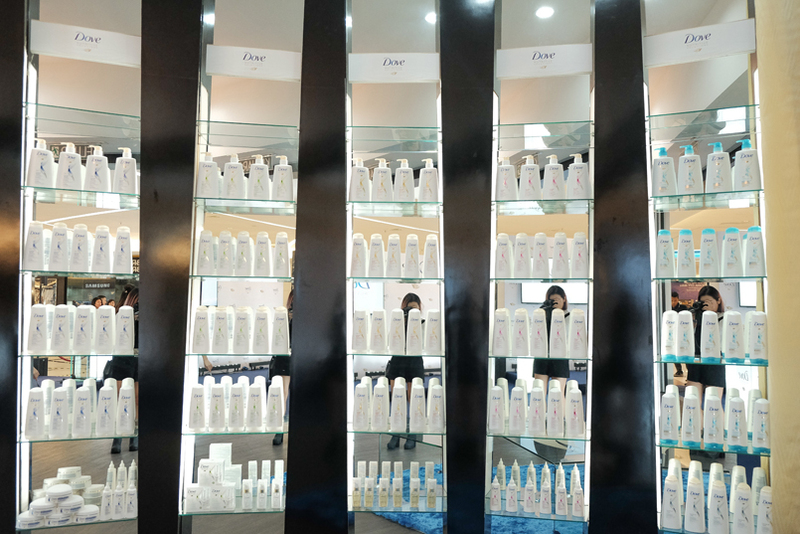 There are 6 different hair care range in Dove Nutritive Solutions range. 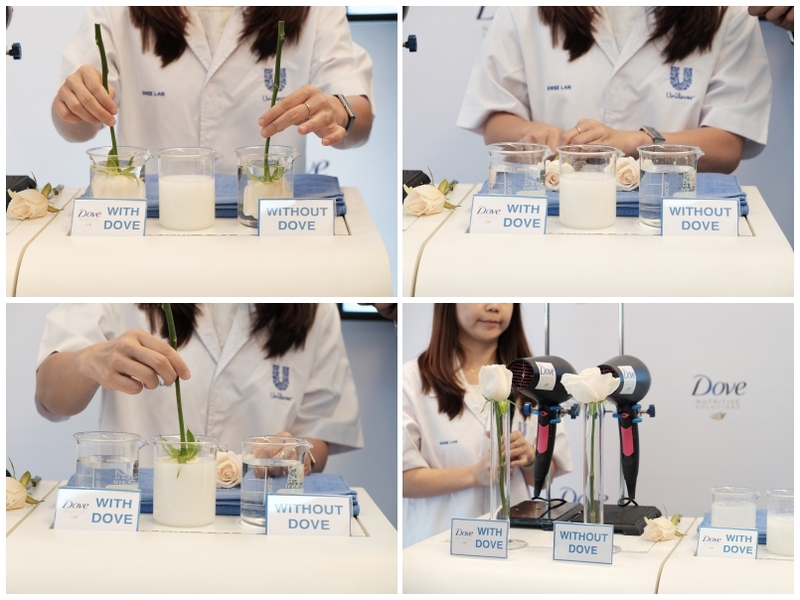 Dove R&D rep is showing us the difference of using Dove Nutritive Solutions range in comparison to without Dove. 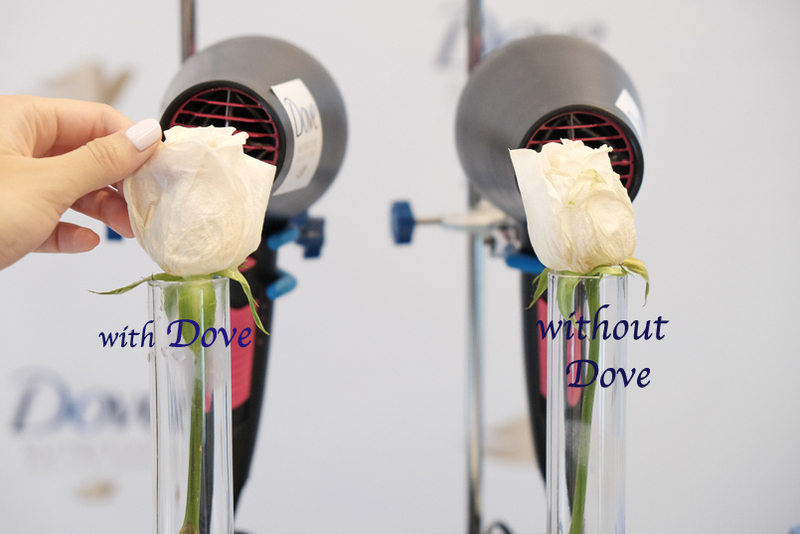 You can see the fragility of the rose without Dove and how the rose with Dove stays nourished and without damage. 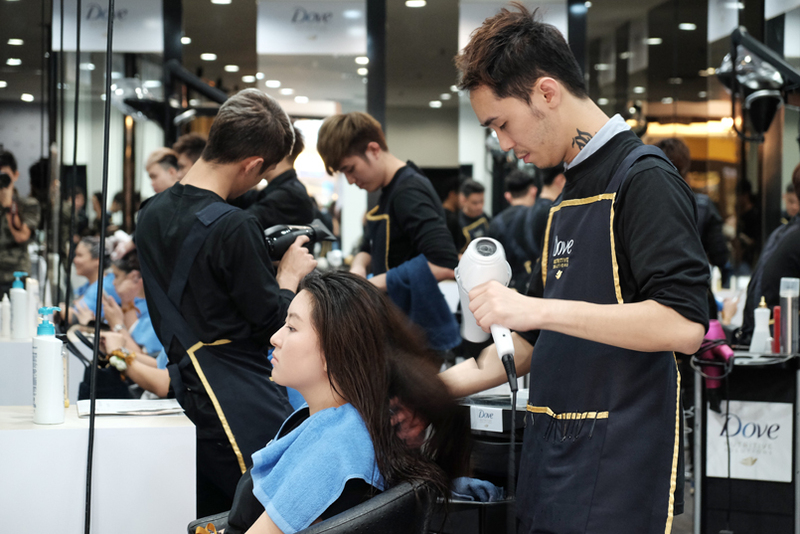 Dove knows women well that they love to style their hair, either by using a straightening iron, curler, hair dryer, colouring or perming, but at the same time they're worried about the damage it may cause to their hair. 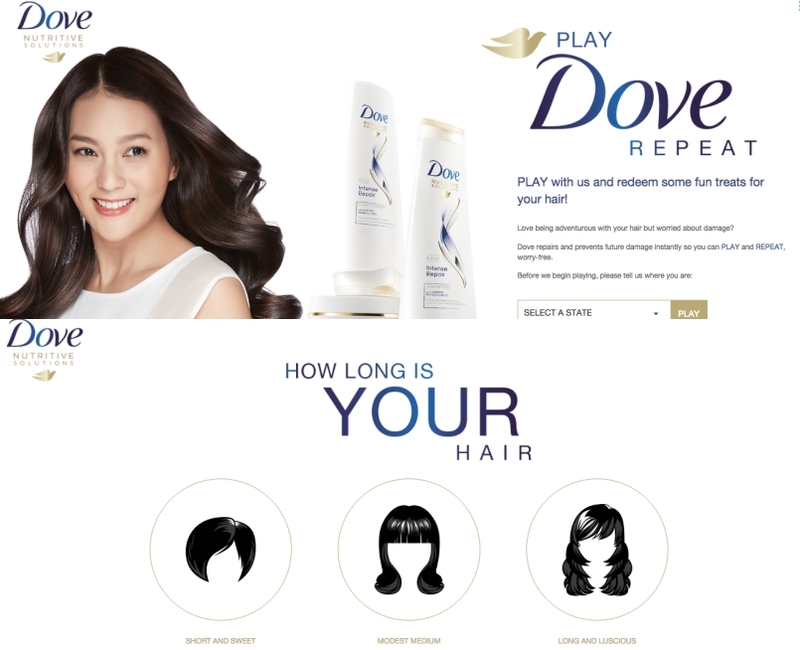 Dove is encouraging women to play with their hair repeatedly as Dove is there to handle the damages. 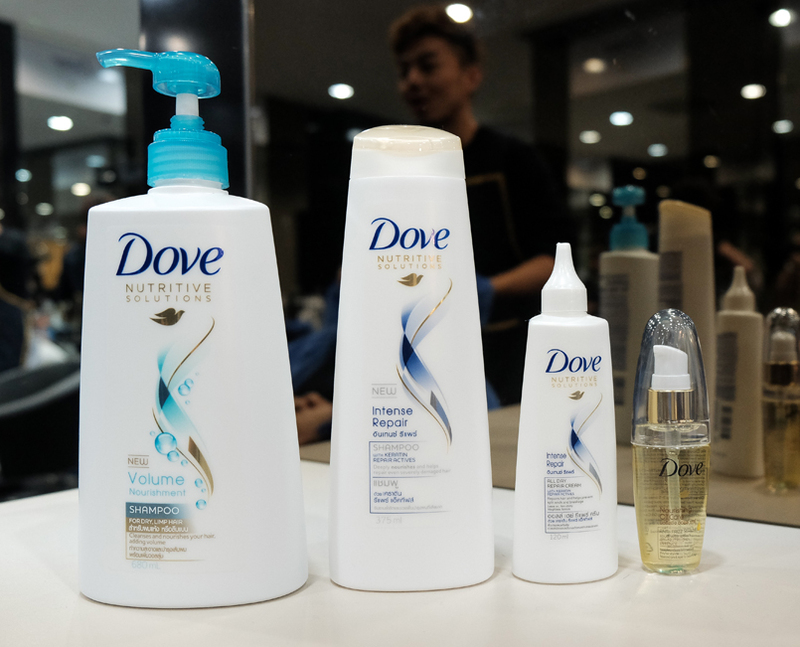 The Dove Nutritive Solutions range gives women the best ever hair care solutions with improved formulation to deliver instant damage repair and progressive nourishment. 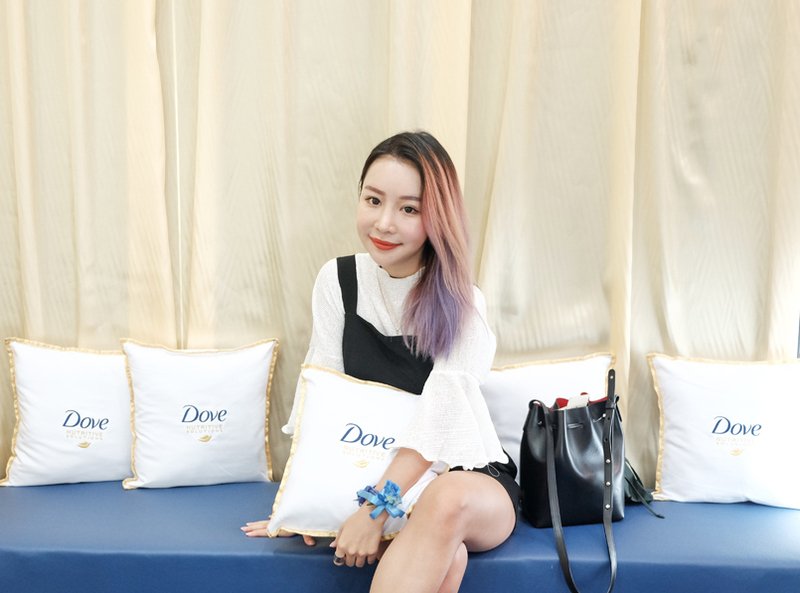 Dove launches Dove Salon in conjunction with the introduction of PLAY.DOVE.REPEAT. 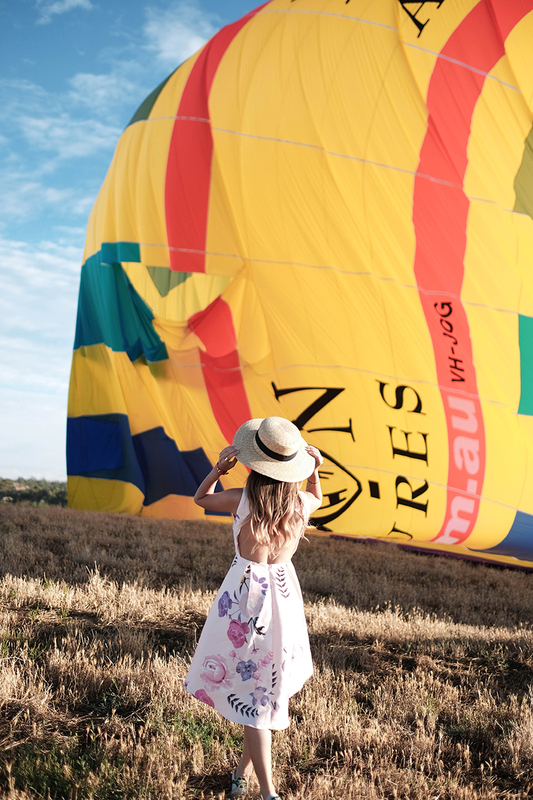 Campaign, allowing women to explore and be adventurous with any hairstyles without worrying about damage. 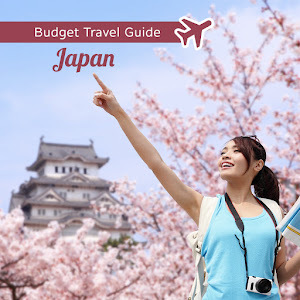 Dove Salon is located in Monsoon-id, Tropicana City Mall. 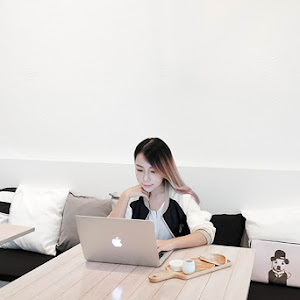 WHAT YOU CAN DO AT DOVE SALON? you will get a free makeover with a chosen hairstyle. HOW TO CHOOSE? upload a photo of you and you can choose any style you want from the hairstyles! I've chosen my hairstyle, getting my makeover now! 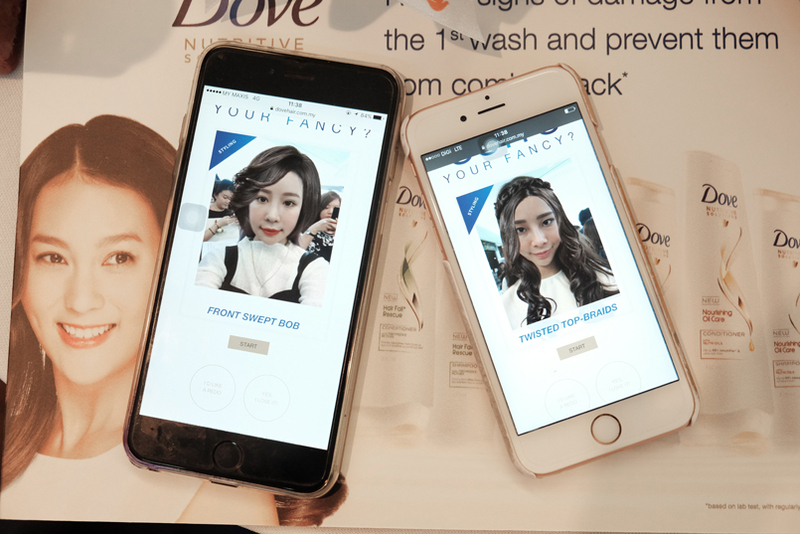 The Dove Salon will be available for consumers from 29 April 2016 to 29 May 2016. 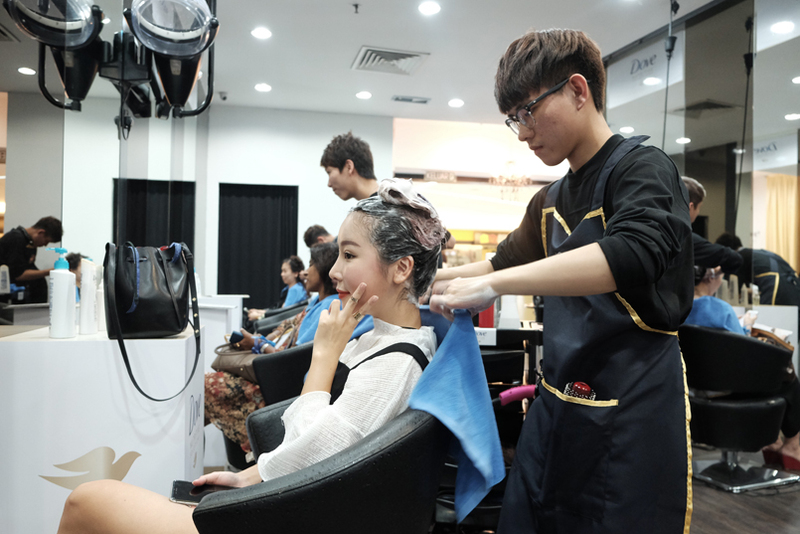 **Dove Salon is available in Klang Valley only and T&C applies. 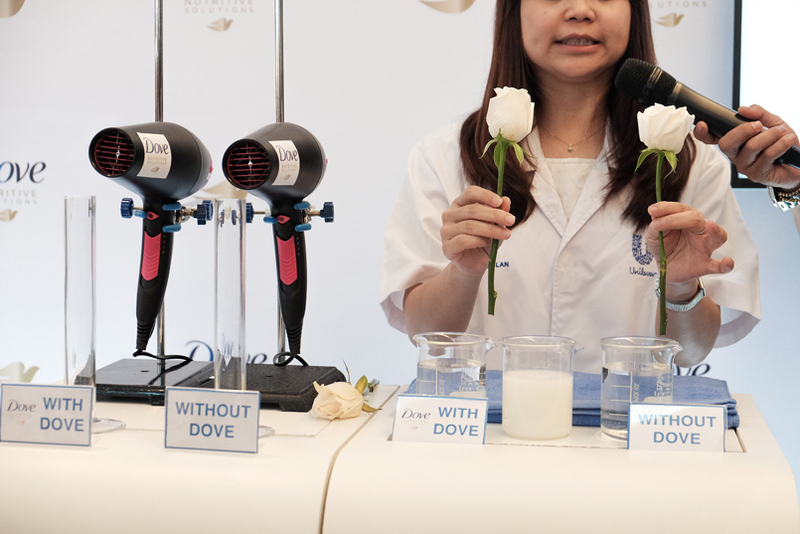 You may also get Dove bottles at RM15.75 (375ml/330ml).